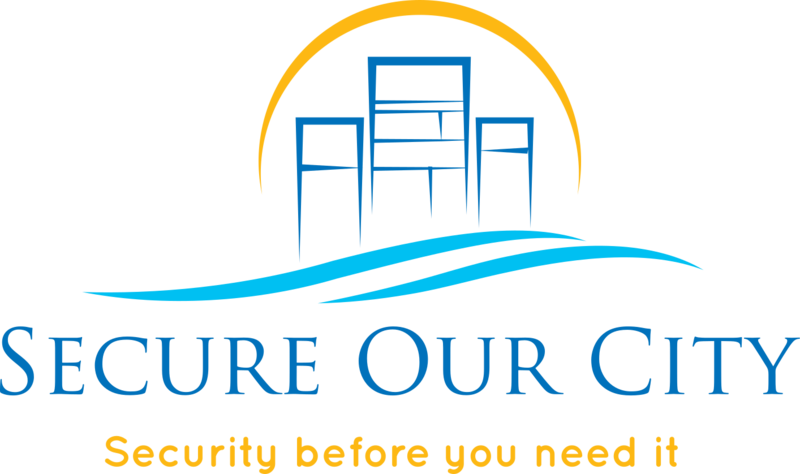 Services - Secure our city " "
Secure Our City, Inc. provides the core services necessary to implement enhanced security measures. Below are the essential components for consideration in any security project. In addition to the core security services identified above, the Secure Our City, Inc. team provides three key and essential services to ensure success of the effort.